The standard in lifestylish luxury, the Scuffette II features cozy suede, lined with supple sheepskin—for light, breathable warmth. A cork-infused rubber outsole provides indoor durability and the padded comfort at the foundation of UGG®. 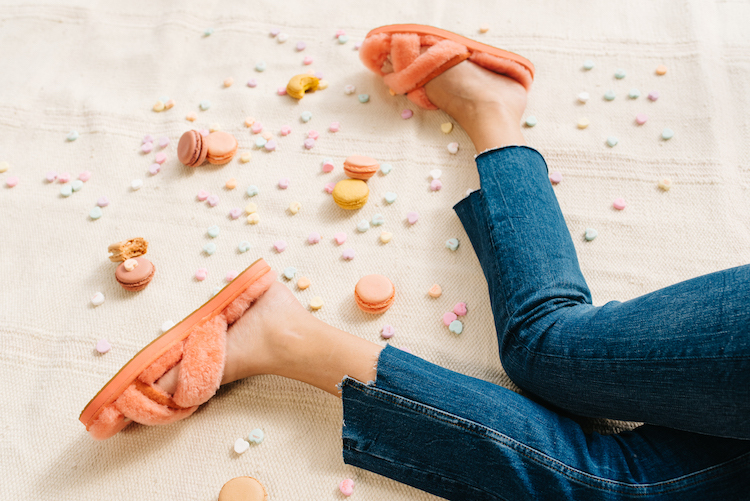 Our top picks for your best Valentine’s Outfit – whether you’re going out or getting cozy.